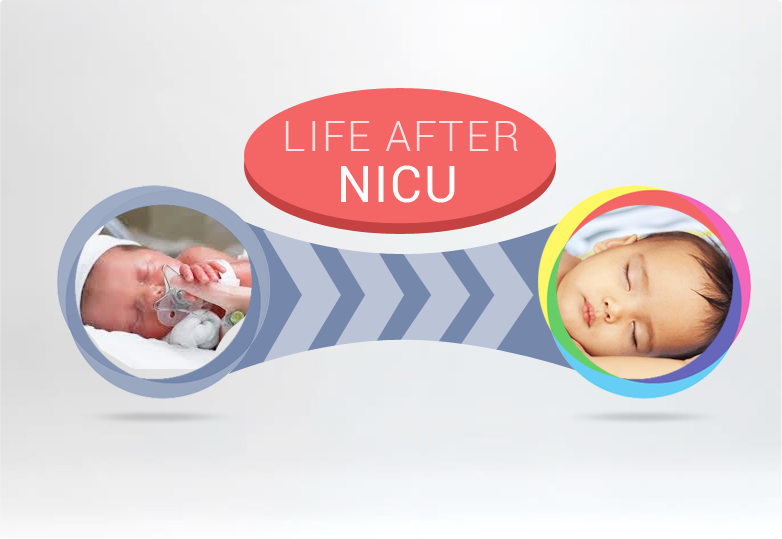 Life inside NICU is not easy for babies as well as for parents. Where premature babies are combating against multiple physical conditions like: RDS, IVH, Sepsis, NEC and many other congenital problems. Parents and families went through psychological and emotional stress. Neonates conquer all medical conditions and associated complexities through the continuous support from the life saving devices such as incubators, ventilators for respiratory support, parenteral nutrition. After weeks or even months long challenging stay at NICU, relief comes when the newborn start accepting feeds, gaining weight and breathes on their own. This is the time for discharge and the most awaited moment for the parents. But at same time it evokes fear and anticipation to provide complete home care to the newborn. Preterm babies need more care and attention then term babies even after discharge. Many babies don’t need specialized medical support after leaving the hospital, but all will need regular medical care and evaluation. (2) These babies might need few tests including blood, hearing and vision tests as routine checkups. Apart from these, babies may also require development follow-up with early intervention specialists, neurologists, ophthalmologist and physical therapists. Along with keeping checks on regular visits, consultations and vaccinations other important areas of concerns for parents and pediatricians is to understand the feeding requirements, growth and management of diseases specific complications (if any) of their baby. HOW ICHR FACILITATES POST-DISCHARGE CARE?? 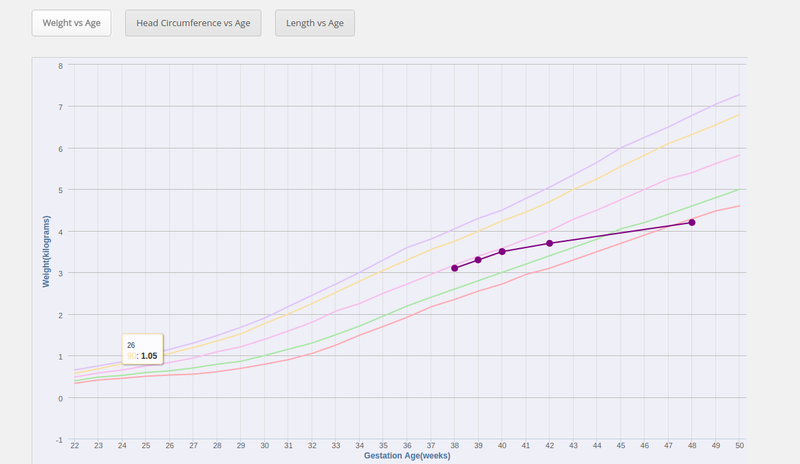 Doctors and parents need to work in a synchronize manner. 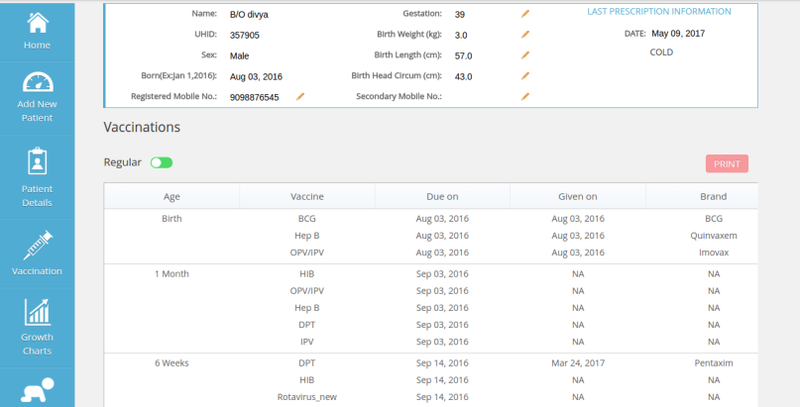 Thus, integrated child health records (iCHR) provide dual interface; mobile application for parents and web application for pediatricians. 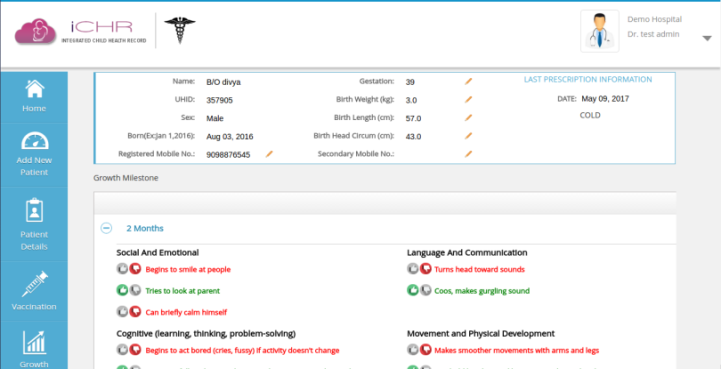 It not only enhances parent - doctor engagement, but also provides vaccination notifications, growth charts, child development milestones, follow-up notifications. iCHR also aims to provide diet tips, discharge summaries and e-prescriptions in near future. iCHR teamed with parents and healthcare providers to simplify the day to day problems of the babies and eases the beautiful journey of parenthood. 1. Sneath N. Discharge teaching in the NICU: are parents prepared? An integrative review of parents’ perceptions. Neonatal Netw. 2009;28(4):237–246.